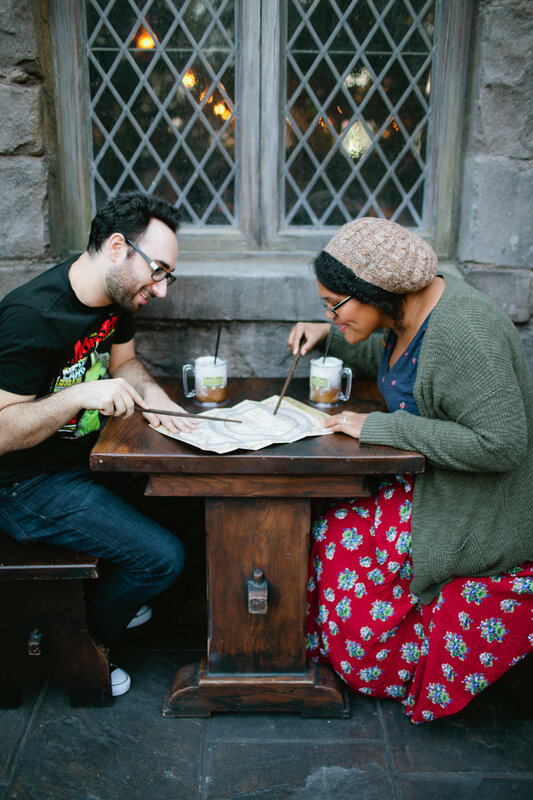 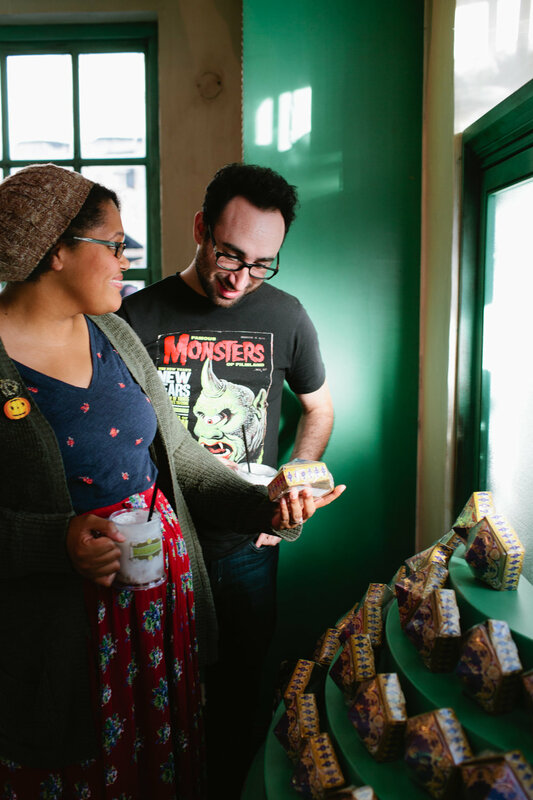 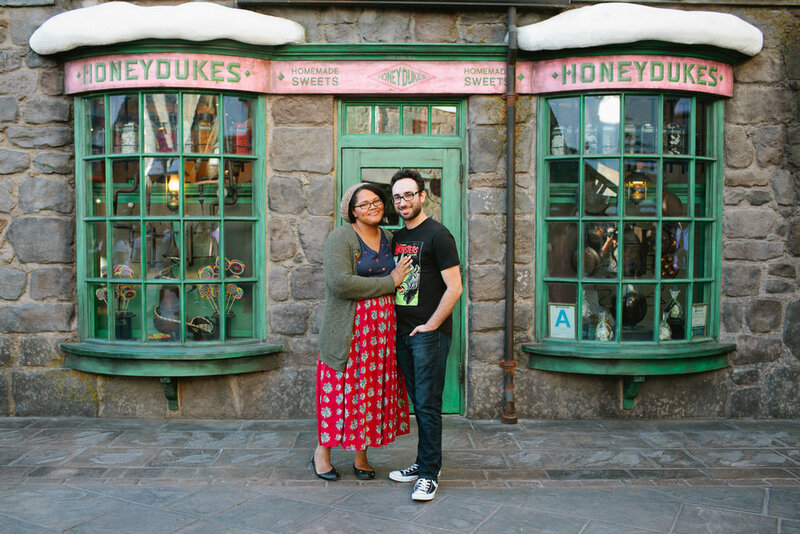 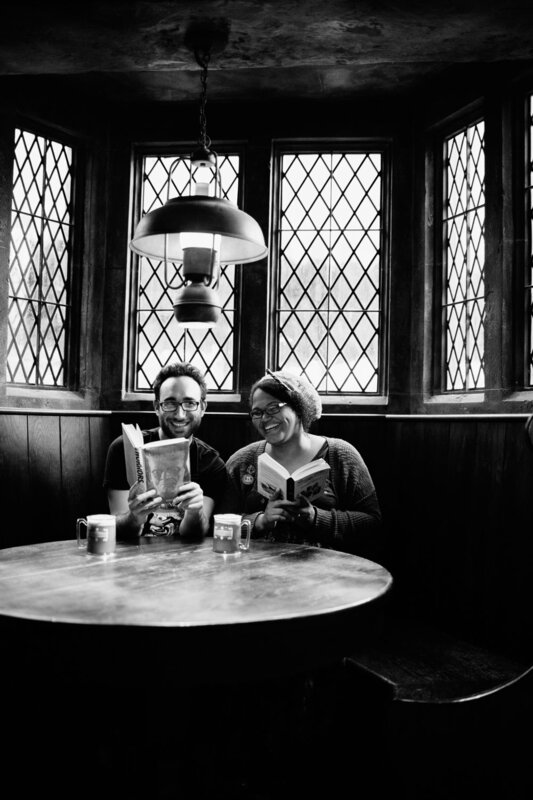 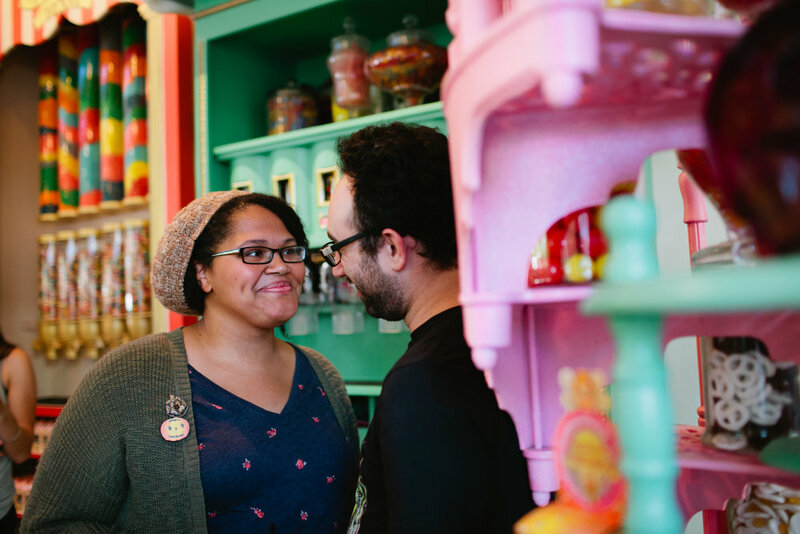 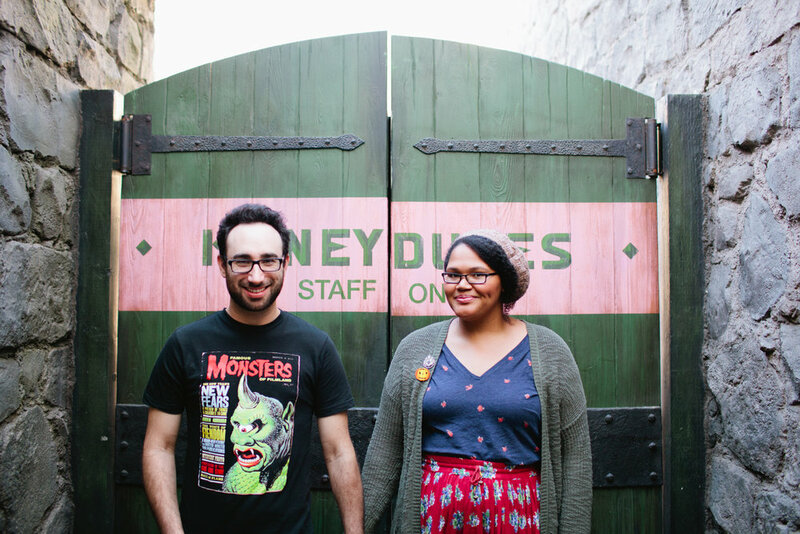 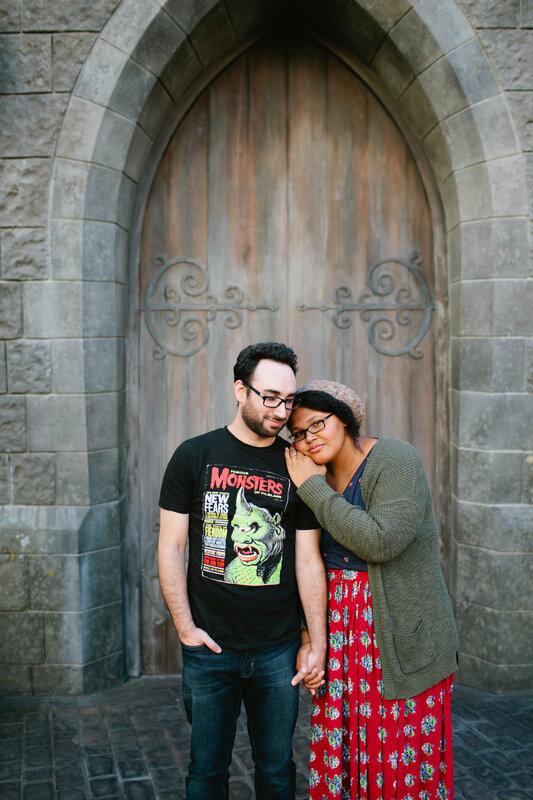 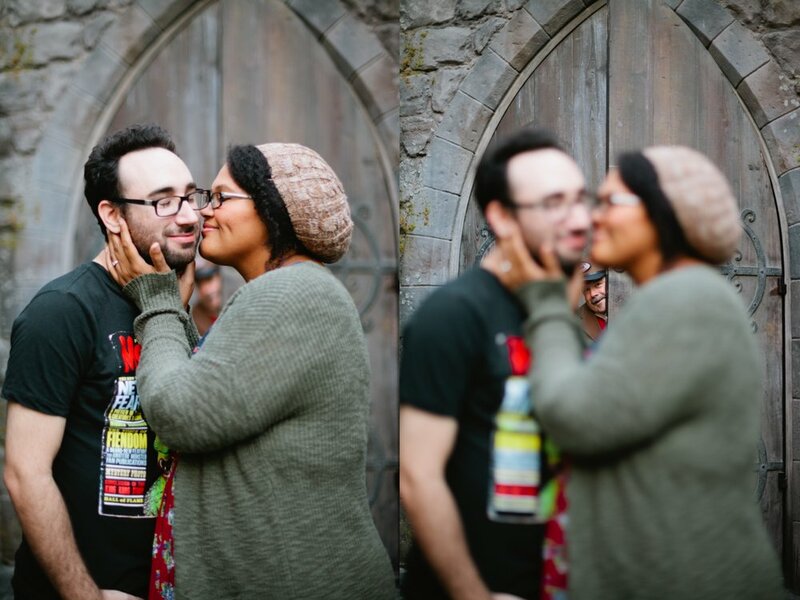 Part 2 of Inthia & Robert's engagement session at the Wizarding World of Harry Potter! 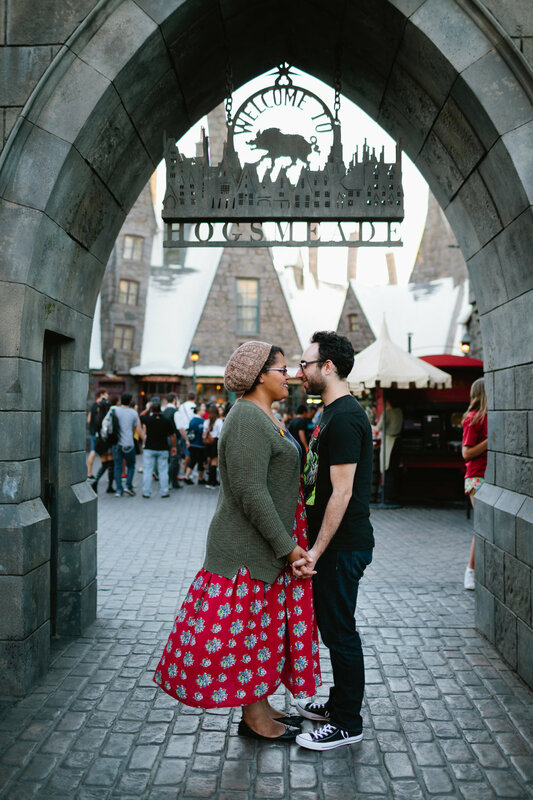 It was my first time visiting and it was amazing. 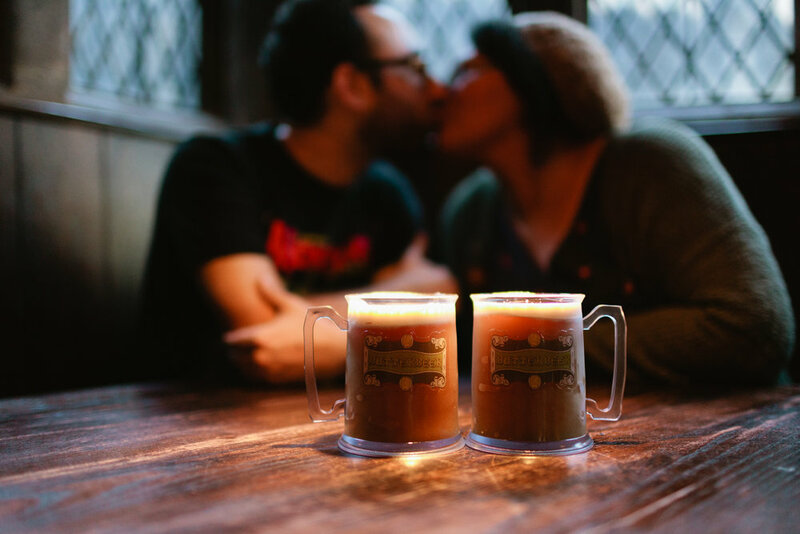 Thank you for the butterbeer, Inthia and Robert! 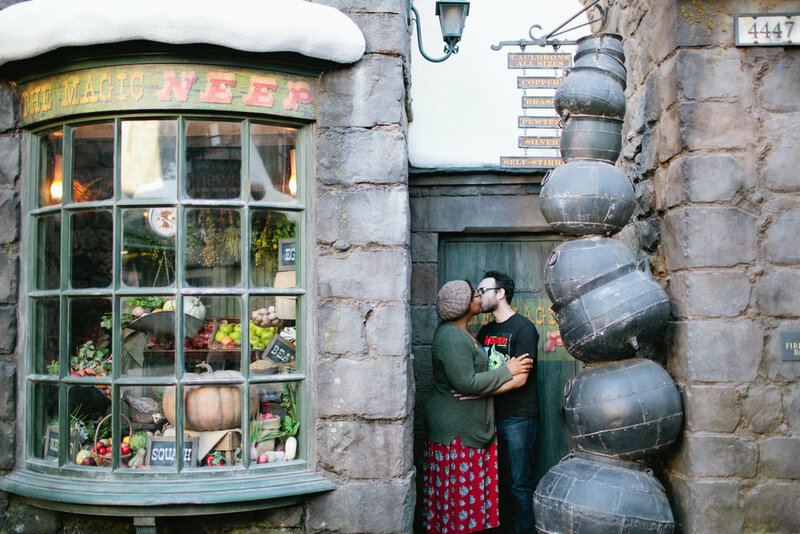 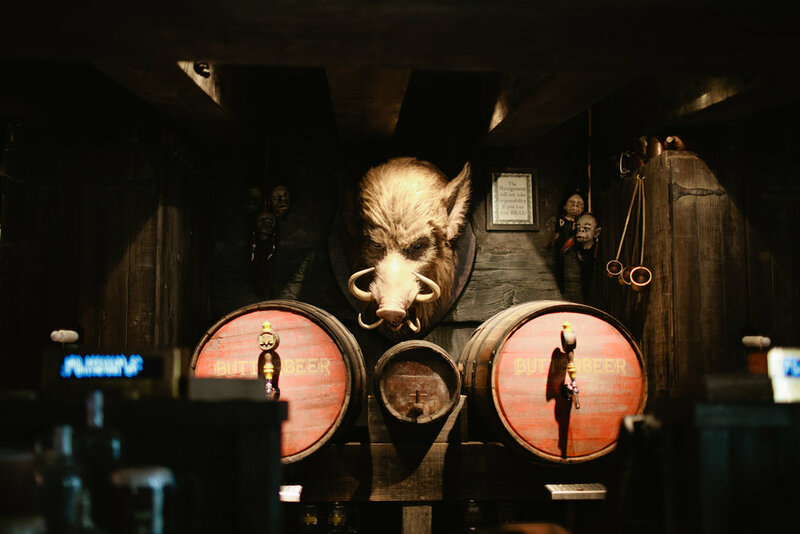 Can't wait to drop in to Hogsmeade again soon. 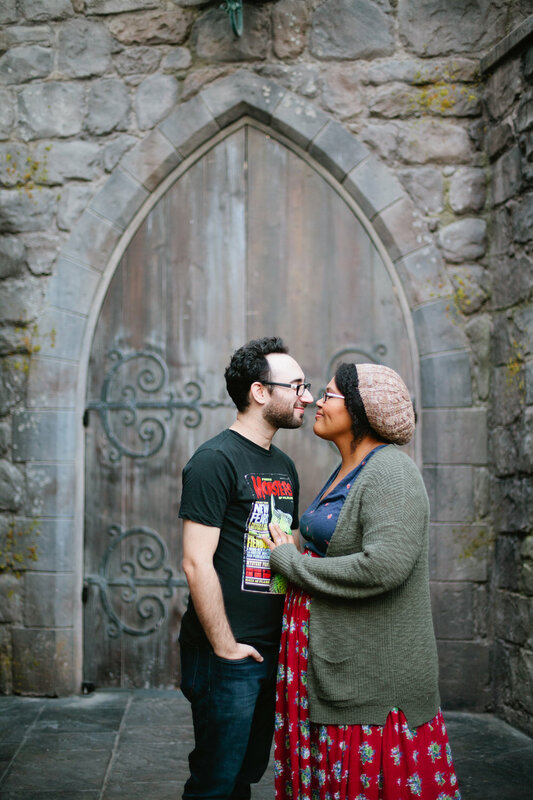 Warning: These two are extremely cute and adorable together.